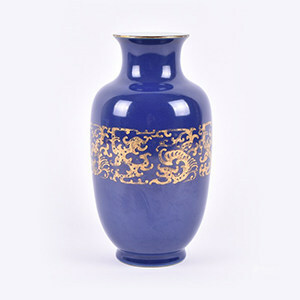 We are established Art and Antiques Auctioneers & Valuers. From our offices in Maidenhead, Berkshire and Hampstead, Central London we offer full valuation and auction services. Our experienced team have a great deal of knowledge and share a passion for antiques and collectables. Most importantly our aim is to simplify and demystify the process of buying and selling at auction, whilst providing a professional and personal service. Our clients include private individuals, charities and solicitors both locally and nationally. We value and auction single items, through to entire specialist collections and entire house contents. We also provide valuations for probate and insurance plus house clearance services throughout the UK. We hold our monthly Antiques auctions at our Saleroom in Maidenhead. 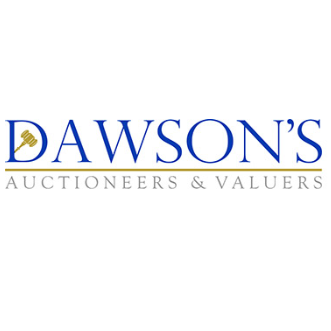 To have your items valued you can attend our weekly ‘call in’ valuation days as detailed below, or email us photos and a description to info@dawsonsauctions.co.uk; or make an appointment for a house call.